Hello. My name is Harold W. Neighbors. I am an Associate Professor at the University of Michigan School of Public Health in Health Behavior and Health Education. 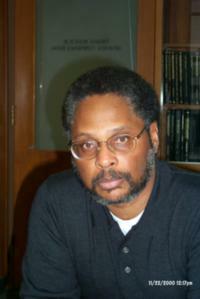 I work as an Adjunct Research Scientist at the Program for Research on Black Americans. I am also Associate Director of Research Training in the Center for Research on Ethnicity, Culture and Health.